Please click on the quick links below for detailed information regarding Horse Passport details and fees. Due to the current DEFRA regulations, it will be compulsary for all equines to be microchipped by October 2020. If your equine has not been microchipped, then your veterinary surgeon will need to implant the microchip,and place the barcode sticker in the appropriate place in the passport. Once microchipped, please send Pet Id Equine a letter confirming the UELN number and microchip number with the fee of £10. Please note if you are not the registered owner, you will also need to complete a Transfer of Ownership form and return with the passport and appropriate fee. The Pet ID Equine Horse Passport Is a 36-page riveted, A5 document produced in accordance with government legislation. The Horse Passport includes all registered owner’s details, equine’s details and a diagram showing the equine’s markings and the implant site of the microchip on a signed silhouette. The passport is issued to identify the equine. 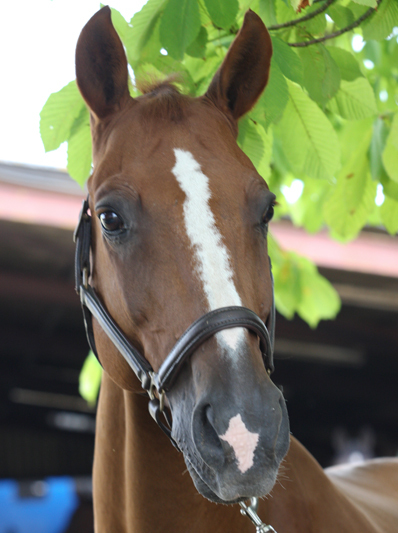 Pet ID Equine make no representation in respect of the legal ownership of the equine. The silhouette must be completed by a qualified Veterinary Surgeon. Please click on the link below to download the application form and for more detailed information. For an extra £18 (a total of £43) your passport can be ‘Fast Tracked’. Upon receipt of the correctly completed application form and silhouette, your Horse Passport will be despatched by 1st class post the same day. Please ensure the equine is microchipped and the implant site of the microchip is clearly marked on the silhouette with an ‘ ’. The equine’s markings have been clearly drawn in colour and described fully in writing. The silhouette must be completed by a qualified Veterinary Surgeon. Remember to mark your envelope ‘FAST TRACK’. To transfer the ownership details you must complete a Transfer of Ownership form. The transfer forms must be returned to the issuing authority, together with the passport and payment of £15. The law states that you have 30 days in which to return the completed Transfer of Ownership form and Passport. The current turnaround time for transfer of ownership is 10 working days. If you require our 24-hour Fast Track Service, this will incur an additional fee of £18. Please ensure correct postage is used on any returned passports. A 1st Class stamp is insufficient postage due to size and weight. To change your address details you must complete a Change of Address form. This should be returned to the issuing authority together with the horse passport and payment of £15. The law states that you have 30 days in which to return the completed Change of Address form and Horse Passport to the issuing authority. The current turnaround time for change of address is 10 working days. If you require our 24-hour Fast Track service, this will incur an additional fee of £18. If your Horse Passport has been lost, stolen or damaged, you will need to apply for a duplicate passport. Any such passport will be stamped ‘DUPLICATE’ and will state that the equine cannot be slaughtered for human consumption. Damaged passports will also need to be returned with the form below. The current turnaround time for a duplicate passport is 10 working days. If you require our 24-hour Fast Track service, this will incur an additional fee of £18. To change the equines name you will need to return the passport with a covering letter confirming the equines new name. The original equine name will be placed in brackets with the new equine name printed above on the passport. Only the registered owner can change the equines name. The fee for this service is £15. The current turnaround time for equines name change is 10 working days. If you require our 24 hour Fast Track service, this will incur an additional fee of £18. Please ensure the correct postage is used on any returned passports. 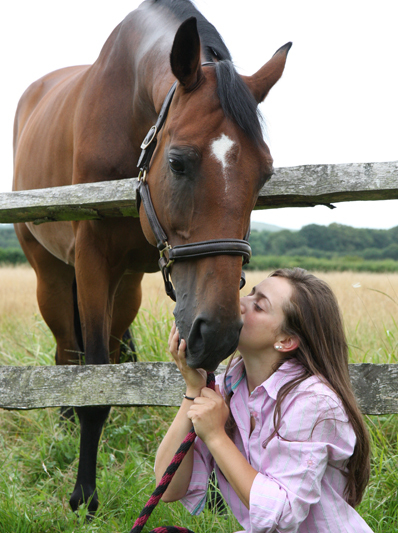 If the equine dies or is destroyed, please return the passport to Pet ID Equine within 30 days with a covering letter confirming the date the equine passed away. If you wish the passport to be returned to you once it has been stamped to show that it is no longer valid, you will need to enclose a stamped addressed envelope. If you submit 10 or more passport application forms at any one time, the fee is £22.80 per completed application and silhouette. Please ensure correct postage is used on any returned passports. A 1st class stamp is inadequate due to size and weight.